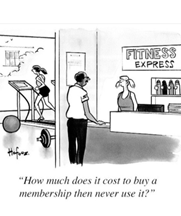 In the seven months since I have been leading the membership department, my biggest surprise is how many of our CVB members are still unaware of the rich resources offered through membership. Typically the disconnect starts simply at the most basic level; not knowing how to login to the website, or not understanding that every individual in the member organization is a member, which allows them to access our website and login to our Member Portal to connect with industry peers and resources. Years ago, the association made the decision to move away from an individual membership structure at the CEO level and moved to an organizational membership being inclusive of the entire destination organization team. Whether you have three people on staff or 53, we want to ensure you have full access to the network of people, ideas, products and services your investment in Destinations International affords you. Let us show you how to connect with your peers, find the latest industry research and take advantage of continuous learning face-to-face or online. We have developed our programming with the goal of making your organization stronger, your team the best they can be, and your impact on your community undeniable. Meet the team waiting to connect you to all Destinations International has to offer. One type of question we get asked most frequently is “Do you know if anyone is doing “X” or have you seen any CVBs that do “Y” really well?” Yes, we probably do! This is, at the most fundamental level, the power of being part of Destinations International. And we can also connect you directly to your peer group to ask your question in our online Member Forum community. Alison Best is the Executive Vice President of Member Engagement for Destinations International. Her role includes overseeing Association member engagement in Canada and the development of a new Canadian Event Impact Calculator (EIC) model. She leads various member taskforces and committees, as well as the EmpowerMINT and EIC team. She is also working to develop the Apprenticeship Program, a diversity and inclusion program. Prior to joining Destinations International in 2016, Best was the CEO at Visit Oakland (California), where she led the city’s efforts in destination development and branding through building a strong team, engaging the community and successfully implementing a Tourism Improvement District. 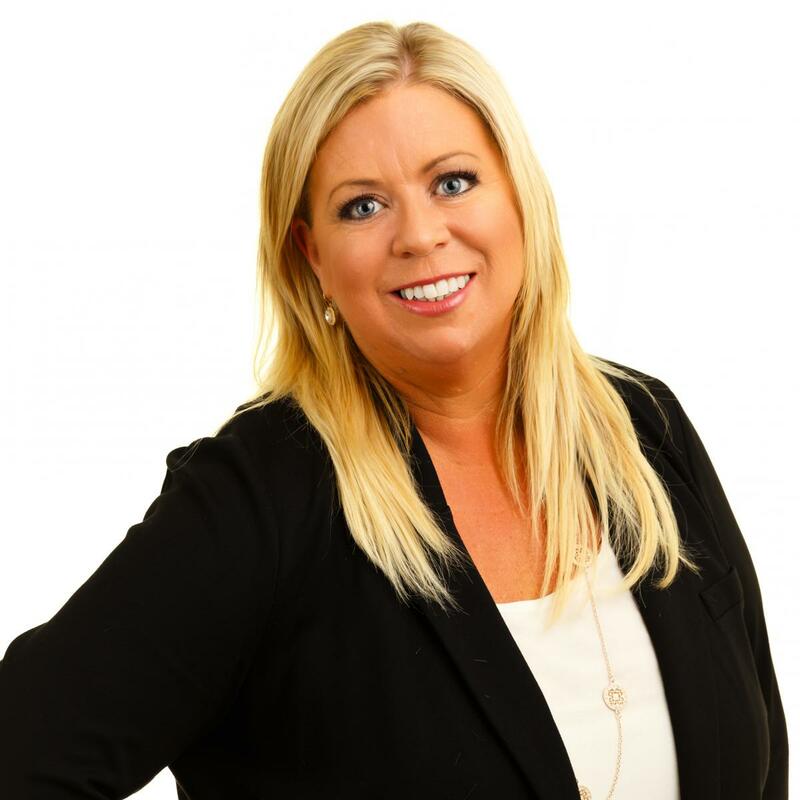 Best has more than 15 years of experience in the destination marketing industry, including holding senior leadership roles in Santa Monica, California and Whistler, Canada. Starting in the industry in 1997 with UNIGLOBE travel and Delta Hotels in Canada, Best is also a Certified Destination Marketing Executive (CDME), considered the highest educational achievement in the destination marketing industry.